at the University of Groningen. using machine learning and time series analysis. by combining data science and ideographic psychopathology research. Operating on the intersection of computer and social sciences. Member of the Johann Bernoulli Institute for Mathematics and Computer Science: Distributed Systems group, led by Marco Aiello. Employed at the Developmental Psychology group at the University of Groningen, led by Peter de Jonge. The Dutch are famous for their ice skating performance. 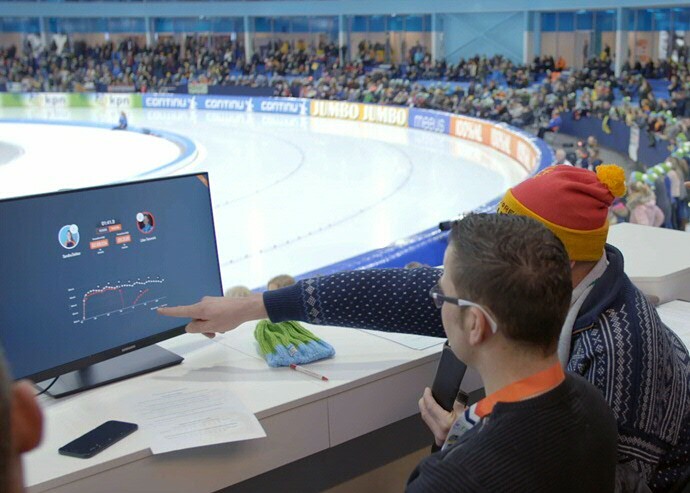 In this project we aim to improve this performance one step further by predicting lap times. 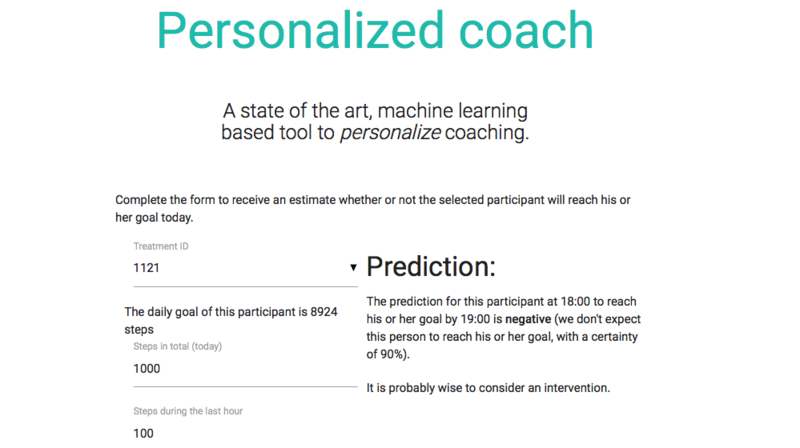 Performing personalized coaching based on machine learning based estimators. A specific branch of machine learning that has been shown to work especially well is ensemble learning. One specific sort of ensemble learner is the Online SuperLearner.